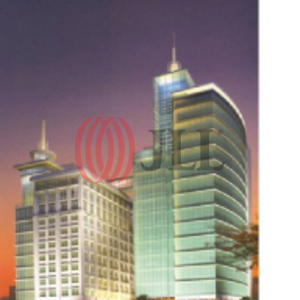 "We would like to exclusively offer you Capital Place, an iconic luxurious landmark located at a prime CBD location of Jakarta. The purely leased premium building is designed by the world-renowned architect Pelli Clarke Pelli, a talented team of interior designers from Champalimaud and landscape artists from Bill Bensley. 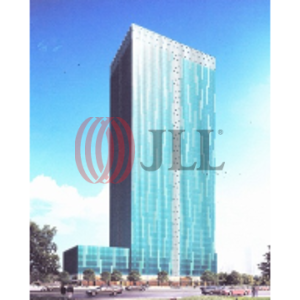 The office tower is a premium destination for businesses around the world and is aptly located next to the luxurious Four Seasons Hotel in Jakarta. The building will be certified with BCA Greenmark GoldPlus. 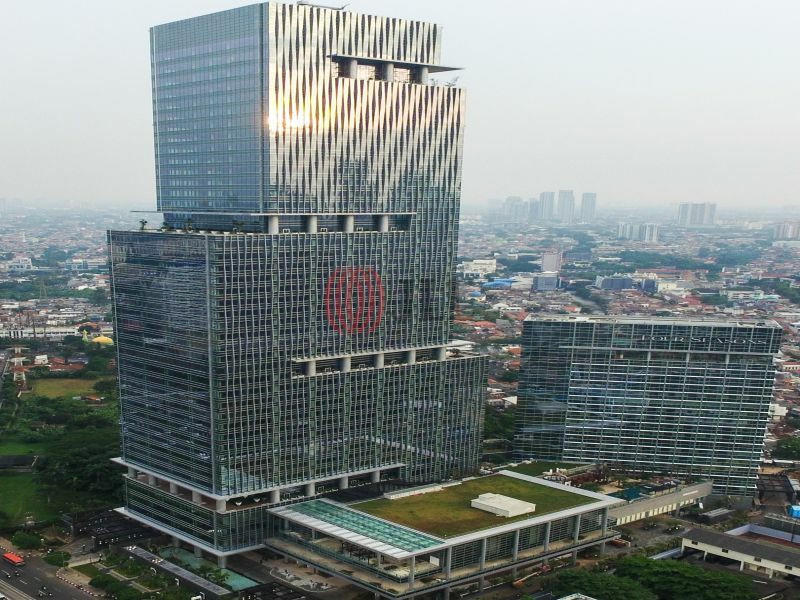 The vision for Capital Place is not just to build another Grade A office, but is to create a game changer in Jakarta, one of the most rapid growing cities in Asia Pacific. The office tower is situated within a mixed-use development, offers a blend of premium offices, luxurious suites, gastronomic destinations and personalized concierge services – all in one place. 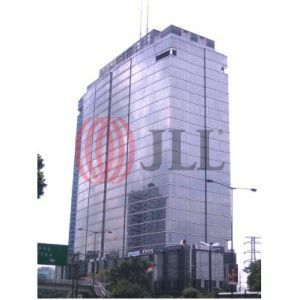 Capital Place is perfectly attuned to the needs of the most demanding tenant and will be the crowning jewel of the bustling Jakarta."